Android is the world’s most popular operating system and there is no time like the present to learn how to build apps for it. 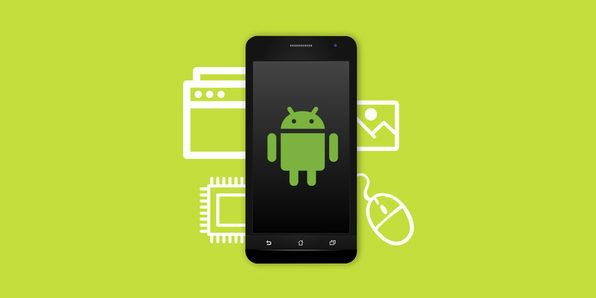 In this course, you’ll learn Android development by developing a basic workout application that suggests exercises based on user input. Covering a range of development aspects from user interfacing to database management, this course will be an outstanding intro to app development and give you a great foundation from which to build. The best part of this Android development course? You don’t need to know anything to start! This enormous, 24-hour course will take you from beginner programmer to pro engineer, all in your own time. You’ll start with Java, build some simple apps, and slowly progress to build more complicated apps and become fully proficient. Soon enough, you’ll be ready to build Android apps professionally. 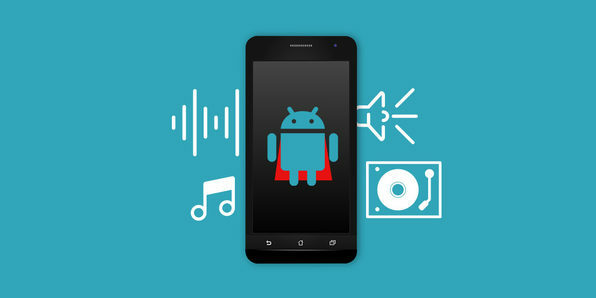 The best way to learn how to develop mobile apps is by actually doing it, and this course will give you a crash course in Android development by showing you how to build a fully functional music streaming app that resembles Spotify. 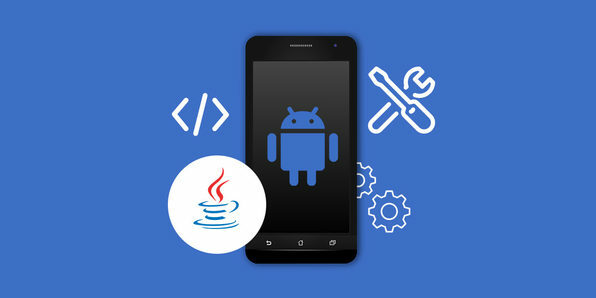 Using Java in Android Studio, you’ll learn all the skills you need to start developing for Android and making money fast! Grant Klimaytys is an app developer, author and eCourse teacher. He is obsessed with breaking down hard to understand principles so students can learn fast and easily! 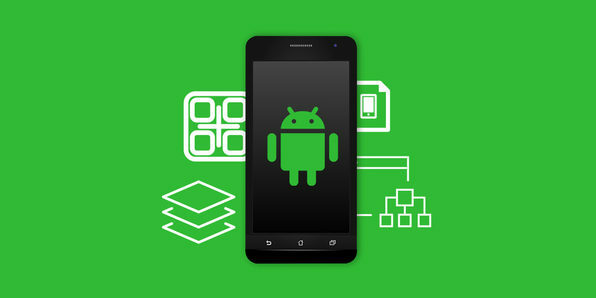 Even if you’ve never written a line of code, you can get up to speed with Android development over this massive, hands-on course. Learning the Android Studio and Java coding, you’ll get a complete background in the life of a professional Android developer, building clones of popular apps and gaining an understanding of how to monetize apps through ads or on the Google Play Store. Within five weeks, you’ll have the tools and knowledge necessary to become a full-fledged developer. Paulo Dichone has a degree in Computer Science from Whitworth University, and is a proud programming geek. He has extensive experience in Android App Development particularly in Mobile Apps (Android and iOS) and Web Development. He is also the founder of Magadistudio, a mobile app development company based in the Inland Northwest (WA). Paulo is passionate about teaching people Android app development. 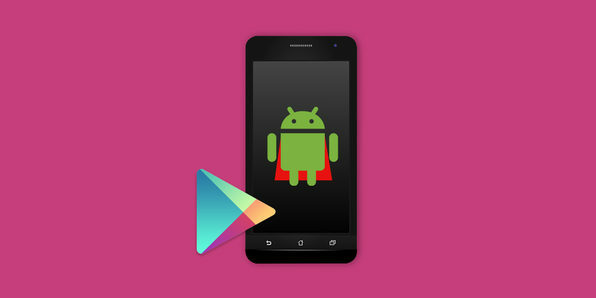 Want to get an Android app on the Google Play Store? Here’s where you start. 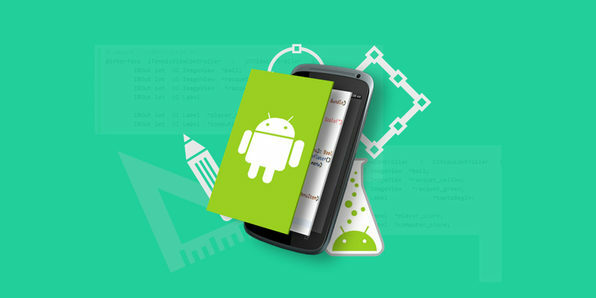 Diving into the true nature of app development, from concept to publication, this course will not only provide the basics behind Android coding, but teach you how to market yourself in the lucrative app development industry. You’ll learn how to create passive income through your apps, and gain an advantage in a competitive professional marketplace.